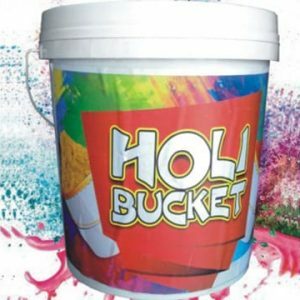 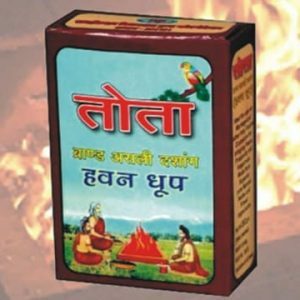 Tired of old way of throwing the Holi Powder in air? 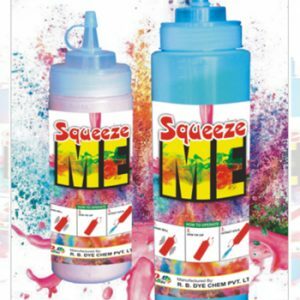 Want something crazy and innovative enough that can take care of it and add a new fun to the party. 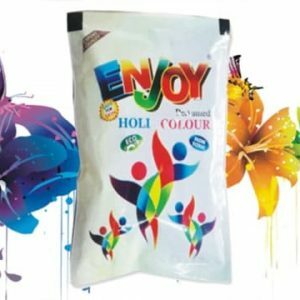 Here we offer Holi powder compressed inside an iron cylinder!! 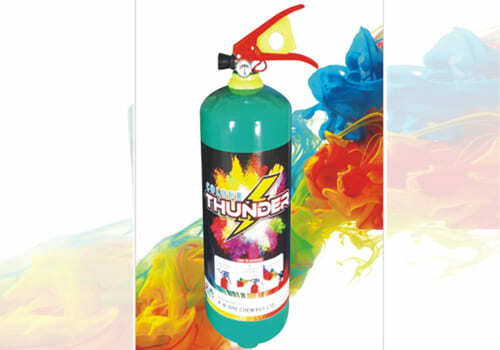 The throw from this thunder is measured in meters and the grace that it adds to event is just amazing.